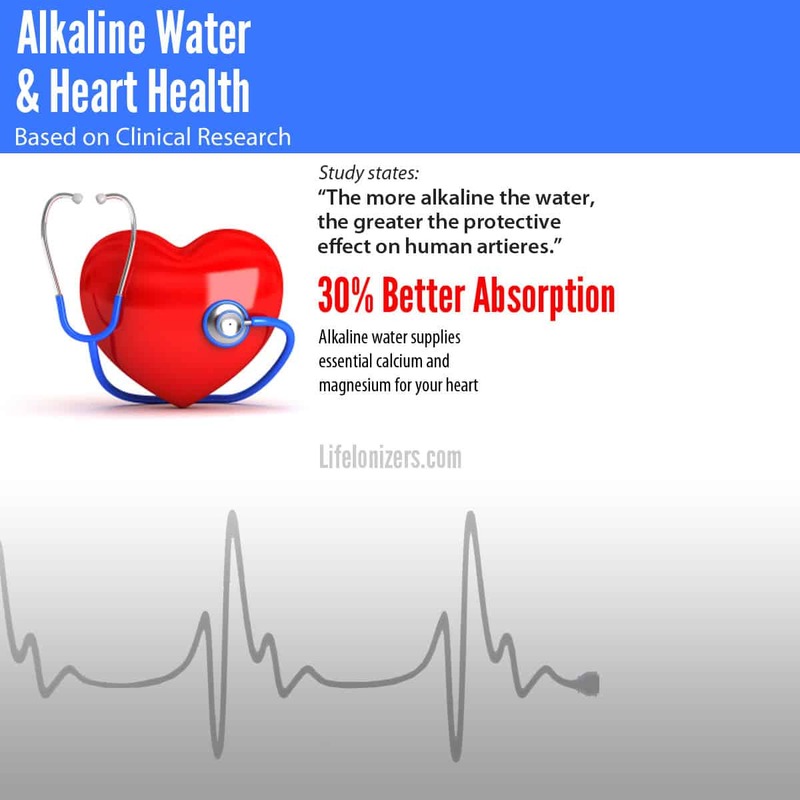 The largest study ever conducted on the benefits of alkaline water for heart health states: “The more alkaline the water, the greater the protective effect on human arteries.” The study, called Hard water and heart: the story revisited reviews large population studies from the U.S and Europe which showed that alkaline water (also known as hard water) protects human arteries from arteriosclerosis and can significantly reduce your chances of suffering a heart attack or stroke. 61.8 million Americans have heart disease according to the Centers for Disease Control, which is about 12% of all Americans. Atherosclerotic vascular disease is the leading cause of death in the Western world. Heart disease, as well as obesity and bone disease is at epidemic levels in America. But there is hope, another large study on the benefits of alkaline water called Magnesium in Drinking Water and Ischemic Heart Disease shows that heart health can be improved by water borne magnesium. The magnesium in alkaline water is absorbed 30% easier and faster by your body than it is from supplements. Magnesium is also easier for your body to absorb from alkaline water than it is from food. The number one reason given by people who refuse to drink hard water is that it tastes bad. Hard water tastes bitter and chalky, and it makes terrible coffee and tea. Another reason some people give for avoiding hard water is concern over toxins like chlorine. 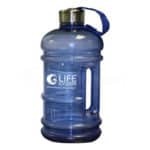 Thankfully the taste of hard water and toxins in it can be fixed by a water ionizer. An alkaline water ionizer turns ordinary hard water from the tap into purified, ionized alkaline water. 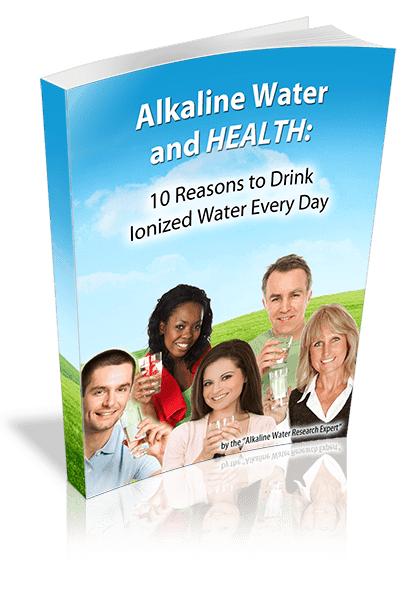 Alkaline water from a water ionizer tastes sweeter and more refreshing than bottled waters, tap water, or any other water you’re currently drinking, Life Ionizers guarantees it. 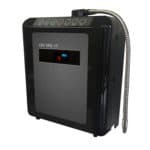 A Life alkaline water ionizer comes with multiple internal filters, and a custom configured pre-filter that is selected based on an analysis of your local water quality report. 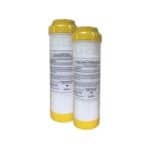 If we find toxins in your water, we will give you the right filter to address them. Life Ionizers is the only water ionizer company that cares enough to study your water and fix the problems with it. That’s why we can guarantee our alkaline water.